Redecorating is a simple, inexpensive way to give your home a beautiful new look within a short amount of time; typically its one day decorating. By repurposing and repositioning the things you already have and love, we can change the look, style and function of your space. As interior redesigners, we will help you pull together rooms to enhance your home utilizing accessories for extra pop and excitement. Our goal is to use what you have to create a place you will love to live in. We will incorporate furnishings in the design plan that we find throughout your home, including any special treasures that you may want to use. We strive to offer creative solutions for decorating issues such as room flow, color schemes, storage dilemmas and lighting as well as the placement of art and furniture. In addition, we provide recommendations for paint color selections, updates for kitchen and baths, window treatments, bedding and upholstery. If you would like to introduce new furniture and accessories into your interior design, we can assist you in finding just the right items to fit your style and your budget. We make it easy and stress free to redecorate as we can work on one room at a time, or your entire home– it’s up to you. We begin your redesign project with a questionnaire to learn about your lifestyle and design preferences. We then meet for about 1-2 hours at your home to discuss your current decorating needs followed by a recommended Design Plan for your home. We help you get established and comfortable in your new home with a custom design plan that includes room layouts for the placement of your furniture and accessories. We spend a day to assist you in the implementation of your design plan that includes rearranging furniture, hanging artwork and repositioning decorative accents. 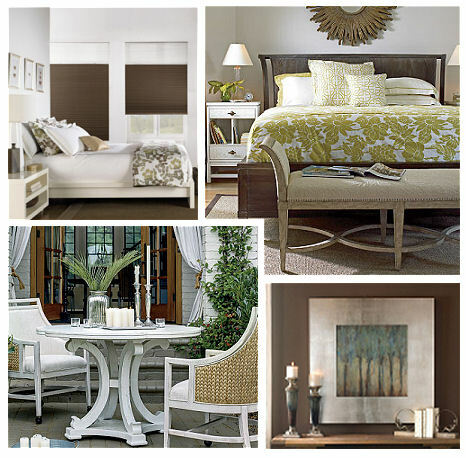 Our interior refinement services are affordably priced per room. We help you with organizing, space planning and storage ideas so you are happier and more comfortable in your home. If you are downsizing or blending households in a move, we can help you make decisions on furniture to keep and how it will fit in your new home. We can also provide resources such as consignment shops to sell furniture you will no longer use as well as organizations you can donate them to.